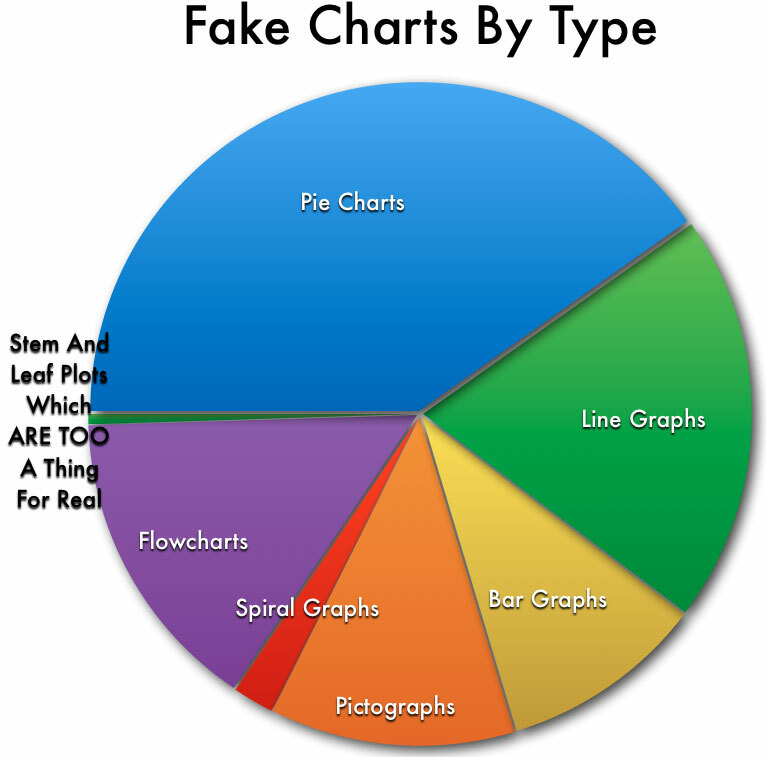 So here's a post that we can all share our thoughts on; namely the proliferation of one of the two genders on BYOND and the elimination of the other, why, what can be done about it, etc. If you've been here for a while, you'd know that women did used to exist around here. They were indeed an endangered species, but they were here and there, some of them even proud and independent game owners. Now there's none. None at all. They've become extinct. Why are they extinct? Nearly all of the past and current administrators, the entire management, can very easily be described as sexist neckbeards on a vast number of occasions. The current maintainer of the BYOND Software is a huge fan of NFL. A company that has oppressed women doesn't allow women to compete, has indirectly sponsored domestic violence and rapes on women, and is by every means sexist. Why does this matter? 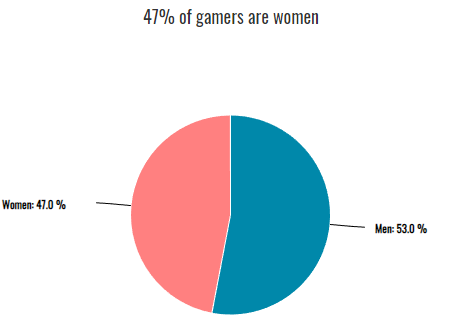 Well near 50% of women are gamers. BYOND has none. What can we do about it? I'll have your thoughts. 47% lmao. Where are thoooose? Mobile games?